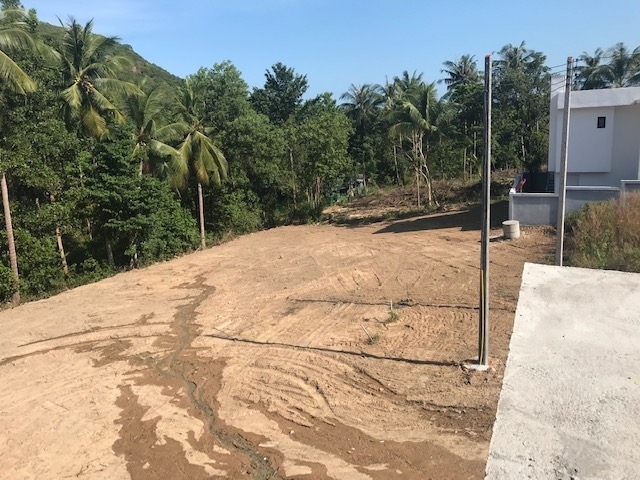 Sea view land plot overlooking the Samui International Hospital located next to the Samui International Airport right in the heart of Chaweng Beach which is the main tourist hub in Koh Samui Thailand. 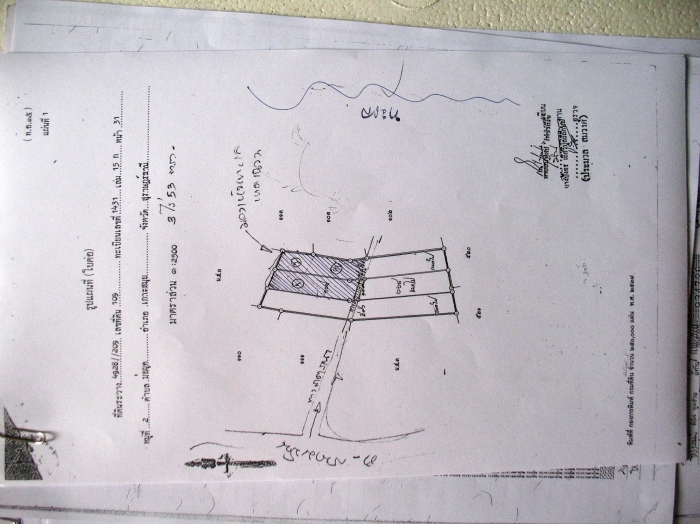 The size of the land plot is 3 Rai and 53 Square Wah, approximately 5,014 plus square meters. 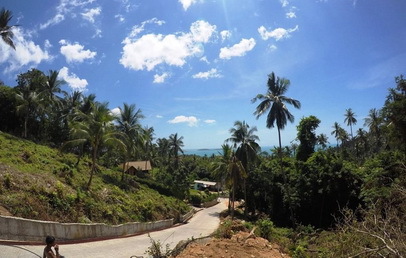 The main access is provided by the government road which spans from the Samui International Airport Departures Terminal located just few hundred meters away. Water and two-phase electrical power are present on the land. 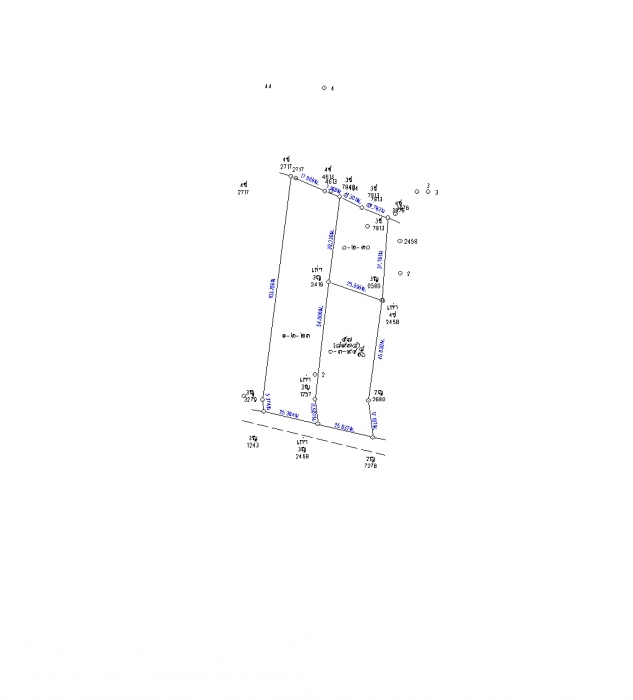 Freehold land title: Chanote, Cleared: Yes, Filled/Levelled: Yes, Walled/Fenced: No, Can Subdivide: Yes, Negotiable: Near Price/Terms only, Seller Finance: Yes, Agents/Co-broker: MLS Agent with Client Ok.
1. Is this property still available for sale? Yes, it is. 3. 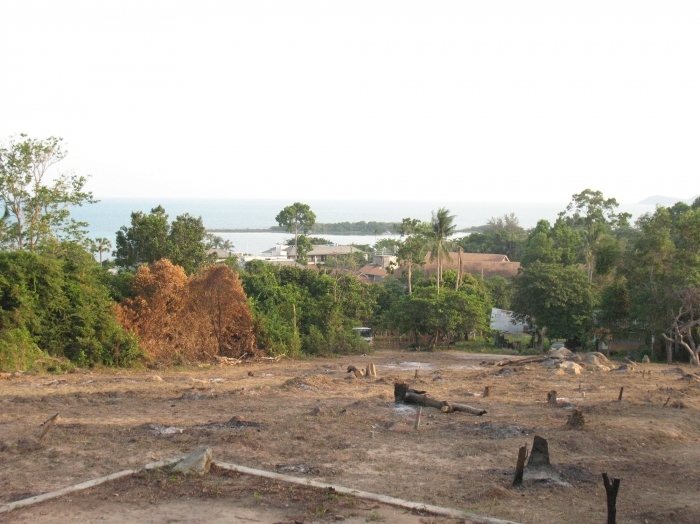 Which direction your property is facing? 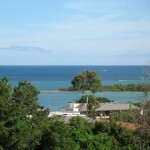 The property is facing the Chaweng Bay and Koh Matlang Island. 4. 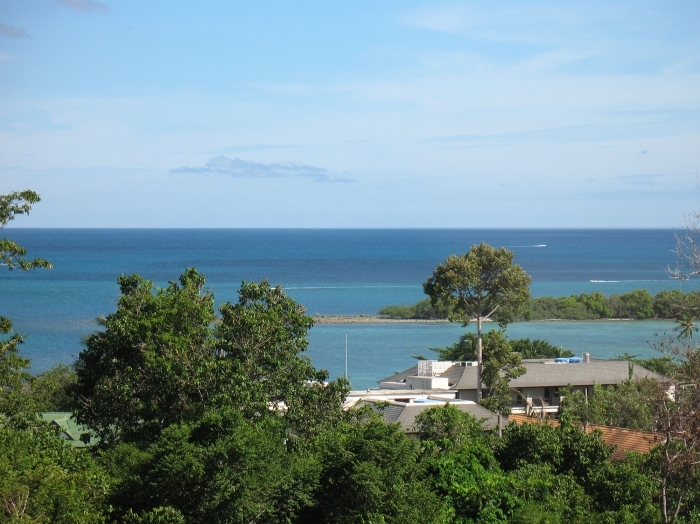 Does this land have a current signed agency agreement in place with any agency? No, it doesn't. 5. 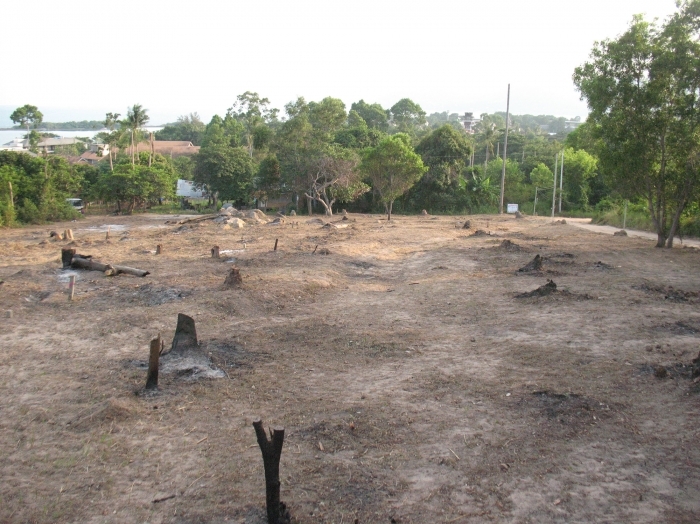 Does the land have clearly defined boundaries? Yes, it does. 6. 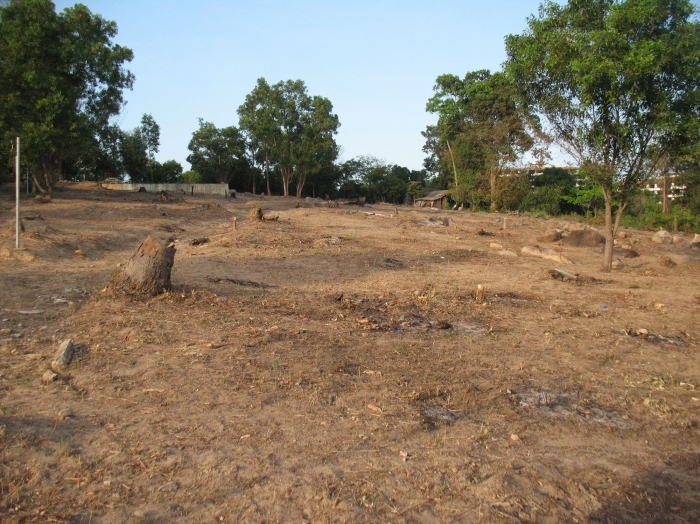 Has the land been CU and cleaned in the last 6 months? 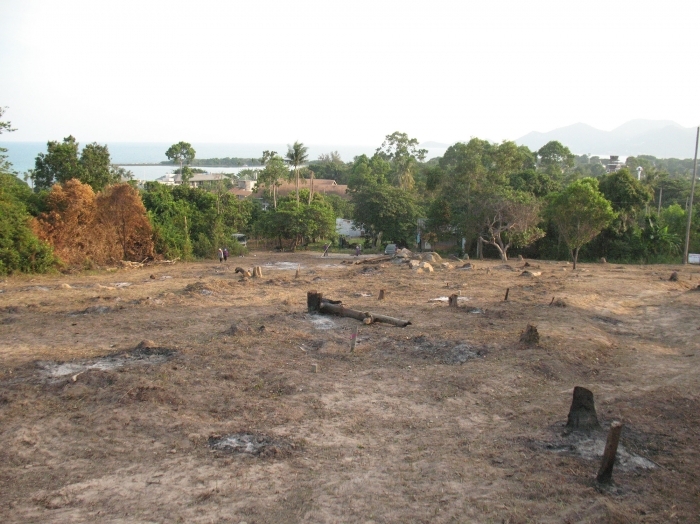 Yes, the land boundaries were recently re-checked by the government officials from the Land Office Authority. 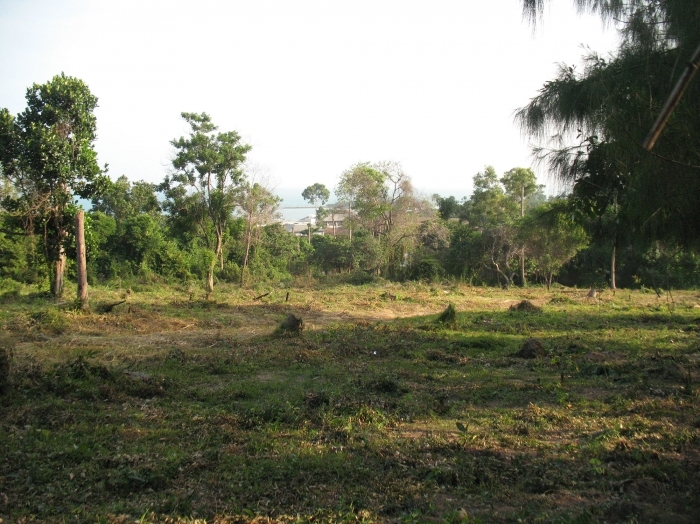 For sale: Flat land with coconut and fruit trees, 500 m from ring road. There is a plan of government paved road to be built within the near future. 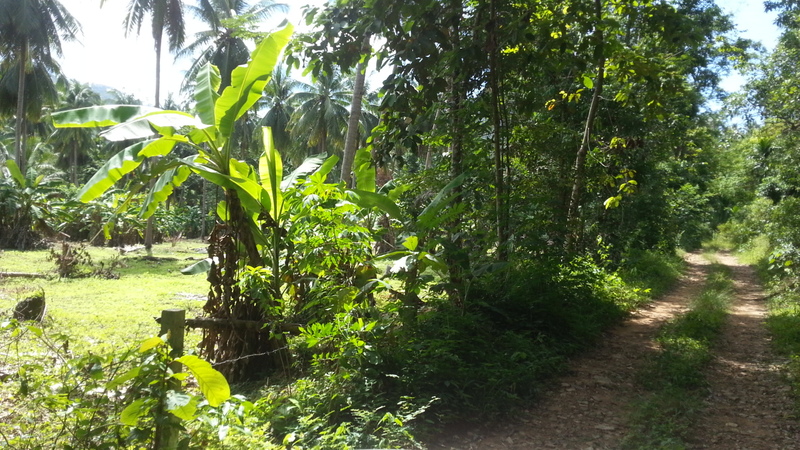 This plot of land is suitable for a housing project due to its proximity to Sri-fa market, a fast development area just about 1 km away. 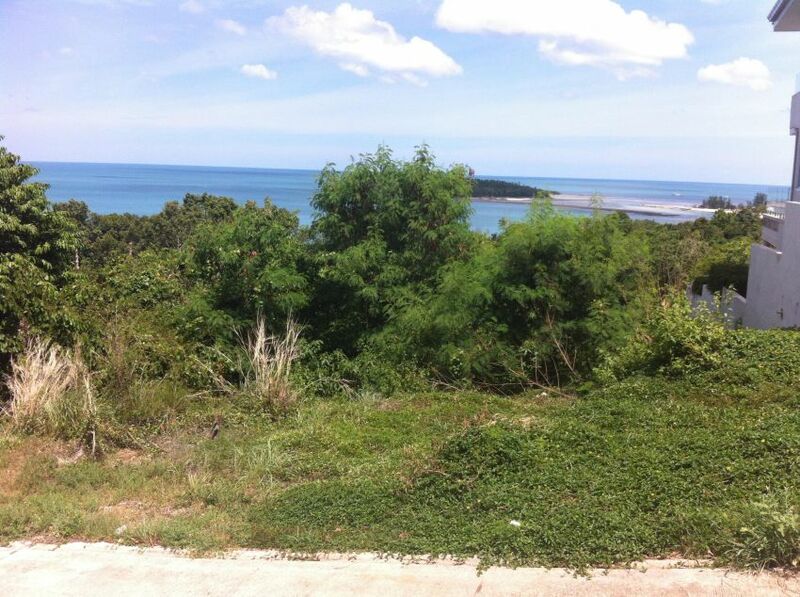 The price is also very reasonable compare to the land price in this area.